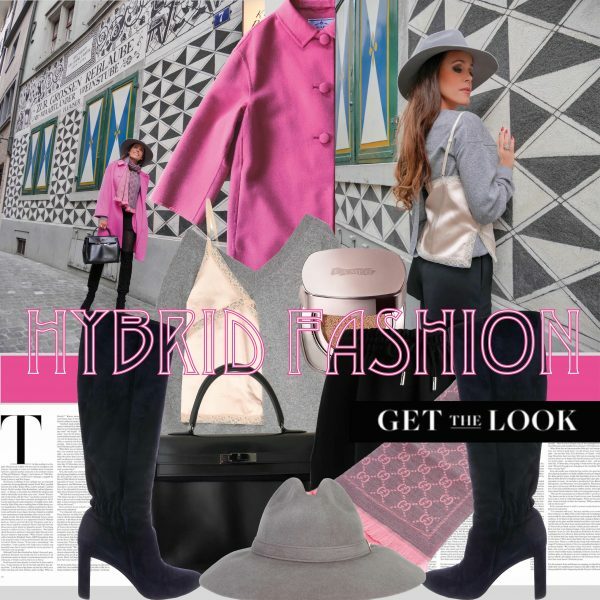 You are currently browsing the archives for the tag 'hybrid fashion'. Aren’t we all about a two-for-one kind of a deal?! That’s why I would like to show you the It-piece of the S/S 2018 season, the hybrid piece, that is pretty exciting for me. 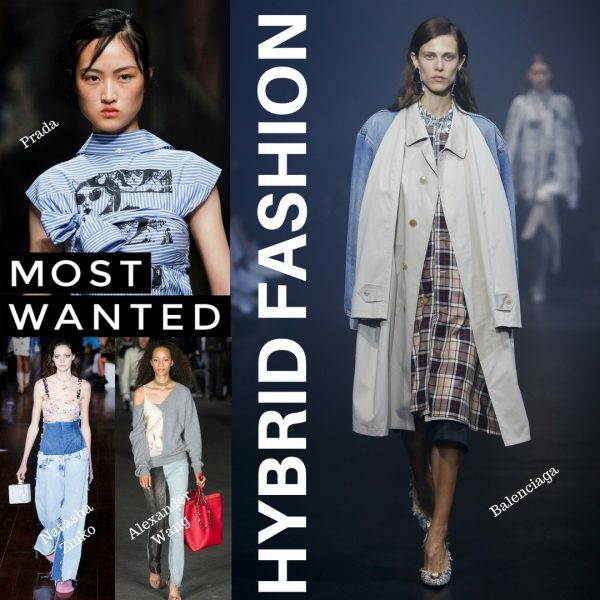 Spotted on the runways of the likes of Alexander Wang, Balenciaga and Sacai to name a few, the designers layer two separate items and are selling them as one. 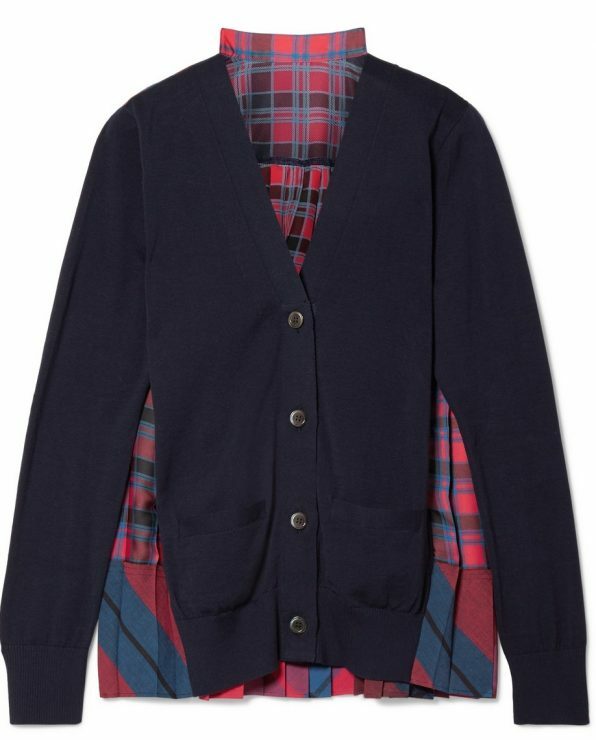 A blouse attached to a cardigan, a crepe dress with another overlay dress, even a cashmere sweater with a lingerie top. 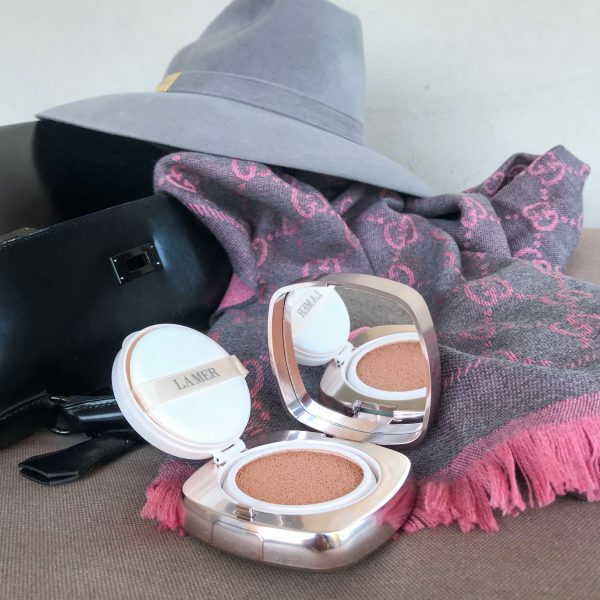 Though the idea of letting a brand choose how you should style clothes might sound limiting, all of the pieces below feel surprisingly versatile and entirely stylish. And after all, these designers know a thing or two about how to put together an outfit—why not let them do the work? Check out my favorite hybrid picks below, and good news is they are all on sale. So you can really try the trend for yourself without feeling guilty! Don’t forget you are getting two for one! From left to right: Layered lace-trimmed satin and jersey dress , Stack Tie tie-front distressed high-rise straight-leg jeans , and paneled wool-blend, lace and satin sweater , all by Alexander Wang. 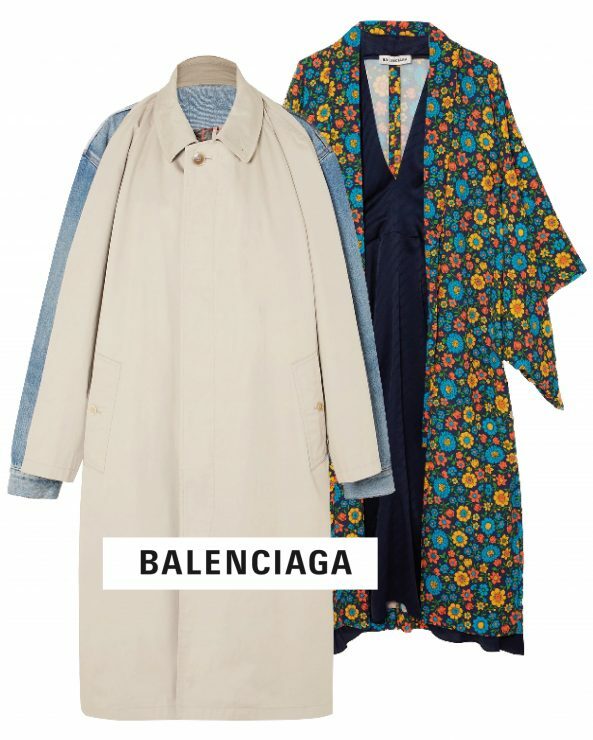 From left to right: Cotton-twill and denim coat, and layered printed crepe de chine and silk midi dress, all by Balenciaga. 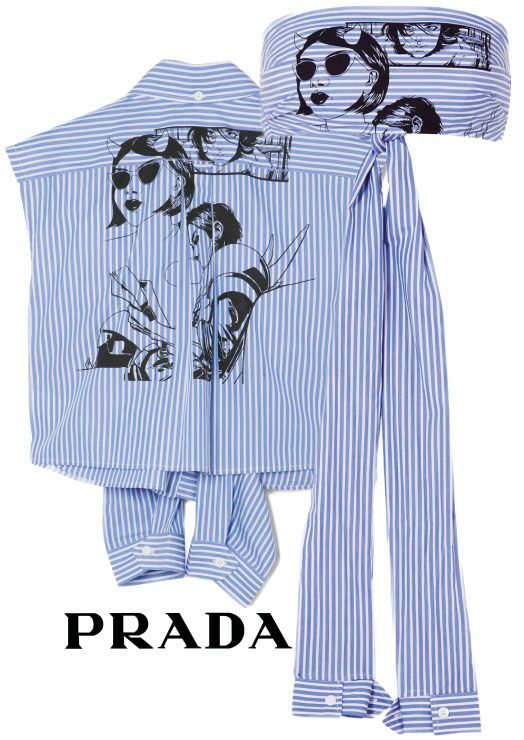 From left to right: Printed striped cotton-poplin shirt , and printed striped cotton-poplin bandeau top, both by Prada. From left to right: Layered straight jeans , and layered oversized jeans , both by Natasha Zinko.